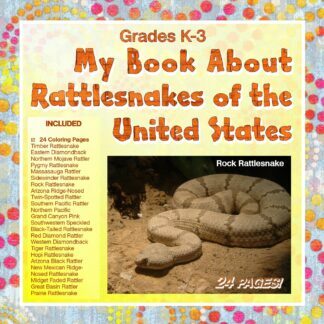 Reptiles includes snakes, lizards, BIG lizards (iguanas), crocodiles, turtles, and tortoises. 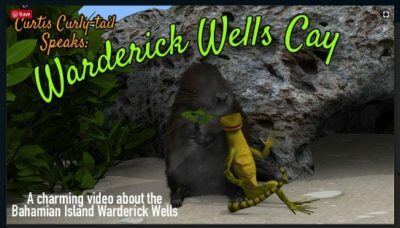 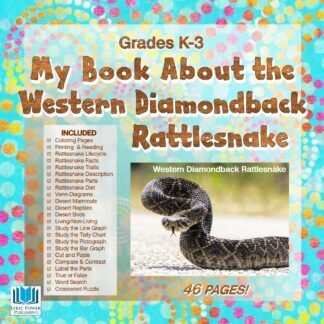 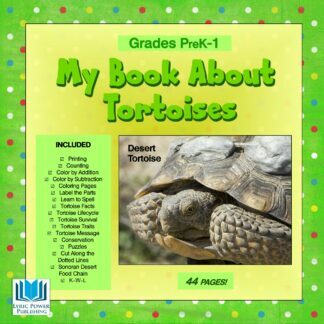 Our workbooks are pages and pages of fun activities about reptiles. 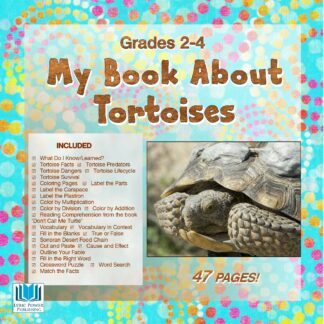 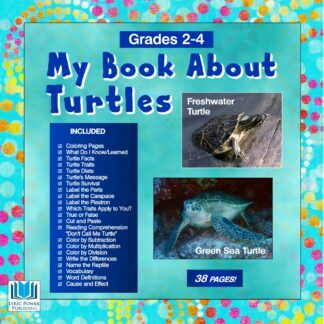 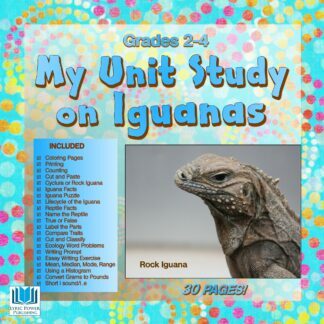 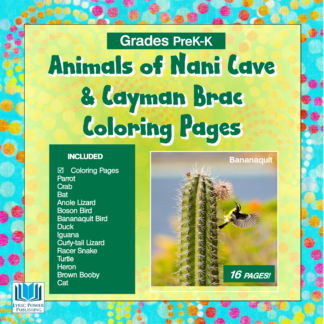 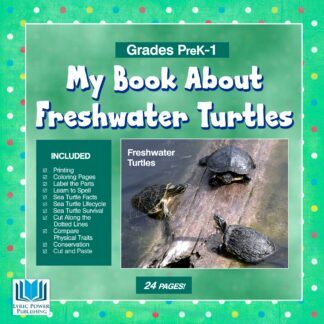 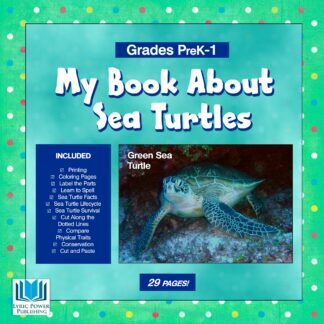 Can include fact sheets and coloring pages; label the parts; predators; math pages; vocabulary; ecology; reading comprehension; True-or-False; cut-and-paste; life-cycle; cause-and-effect worksheet; and word search.